Going into this week, many were saying that this was the best chance for Tiger Woods to win a major in years. Woods did not deliver. 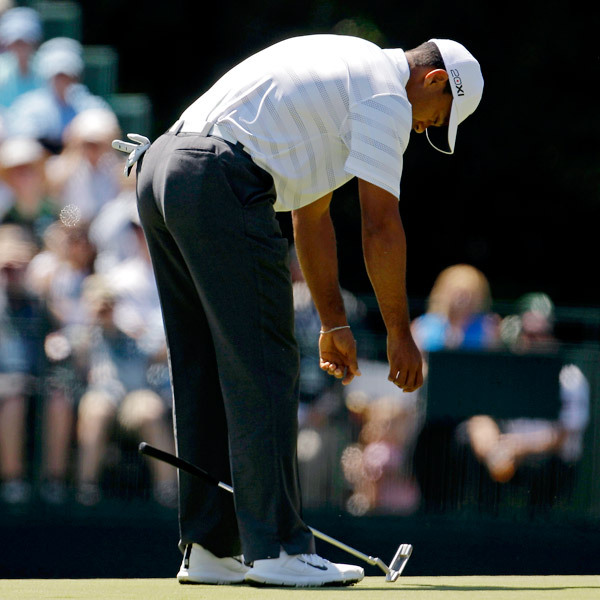 Because of his acts on Friday, Woods could be fined by PGA Tour officials. Woods’ struggles continued into Saturday where he again performed below his standards for himself. Coming into today, Woods was eight strokes behind on the leader board and was sitting at three over par. Woods has not won the Masters since 2005. Woods career has yet to recover from his major meltdown a few years ago when his private secrets of his personal life became public and led to the crumbling of his marriage and his public image. Woods has become a very polarizing figure in the sports world. It seems as though half of the people still want him to win major after major while others would be perfectly okay with it if Woods never even contended for another PGA Tour win.